Ok so here it goes.. I had been thinking about starting a blog for years BUT didn't have time, didn't have the confidence and didn't have the slightest idea where to start. Basically all the excuses you can think of lol. I'm not quite sure if it was the fear or procrastination that stopped me, possibly both. Anywaaayyy, my name is Zina and I'm a 23 year old Travel and Tourism Undergrad student.Although I was born and raised in London, the African in me definitely comes out every now and then.. Shout out to all my Sierra Leoneans lol. Recently I have been inspired by literally everything around me and that made me think just start the damn blog already and see how it goes. 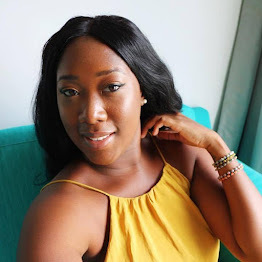 A friend of mine Issie (Simply Issie) gave me the final push by letting me know that blogging is fun and I am in control of everything that's posted on my blog. 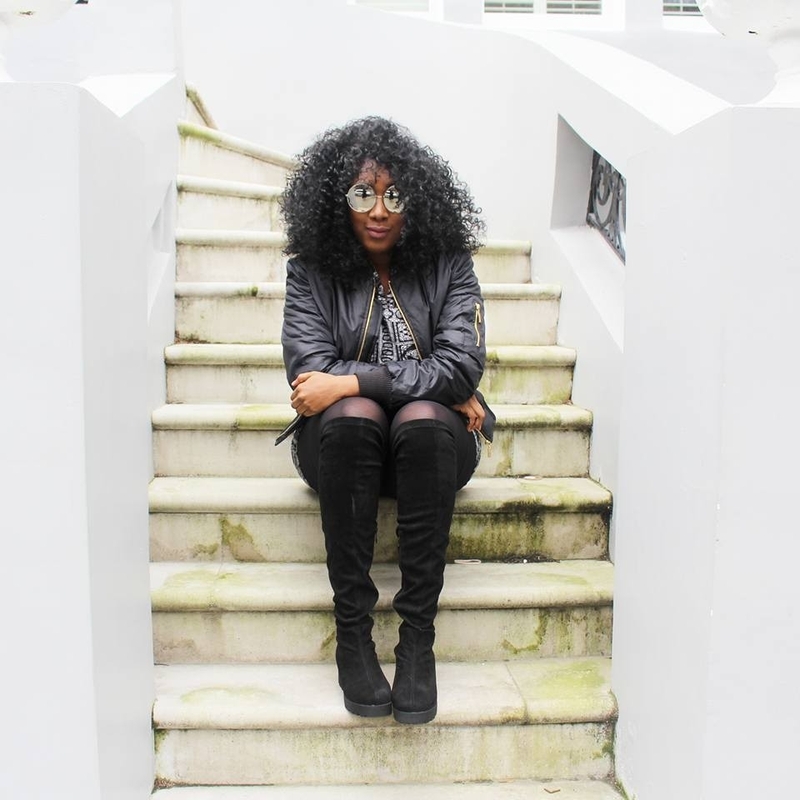 My blog- Zina Tara will be a bit of everything from a mix of fashion, travel, inspiration to natural hair tips and tricks.